The season start of the 2016 FIA World Touring Car Championship takes place this weekend at the legendary Paul Ricard circuit in France. 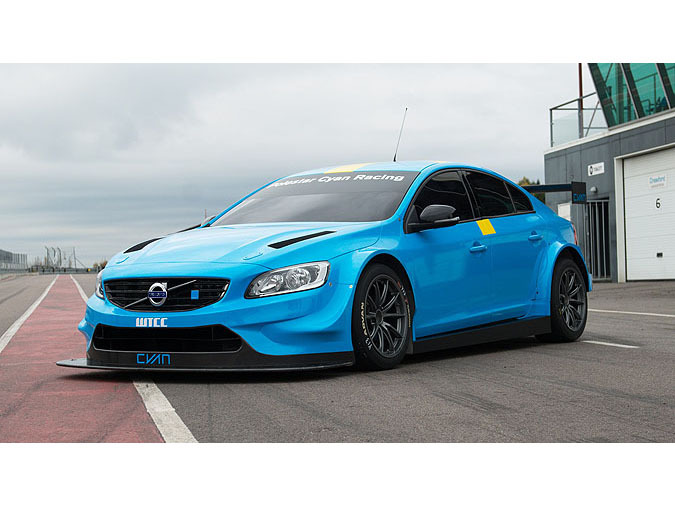 Years of preparation will be put to the test for Polestar Cyan Racing as drivers Thed Björk and Fredrik Ekblom head out for the first two races in their brand new Volvo S60 Polestar TC1 race cars. While the sights of Polestar Cyan Racing are set on the world title, endurance will be key to bringing it home. The first year will be all about learning: learning the circuits, the competition and the pace, especially in the very first races this weekend. ”This is the start of a completely new era for me personally and for the entire team, something I have dreamt about for a long time. We are coming well prepared but at the same time coming to something completely new. The goal for this weekend is to collect as much data as possible to continue building our foundation for our journey towards the top,” said Thed Björk, the reigning four-time STCC champion. 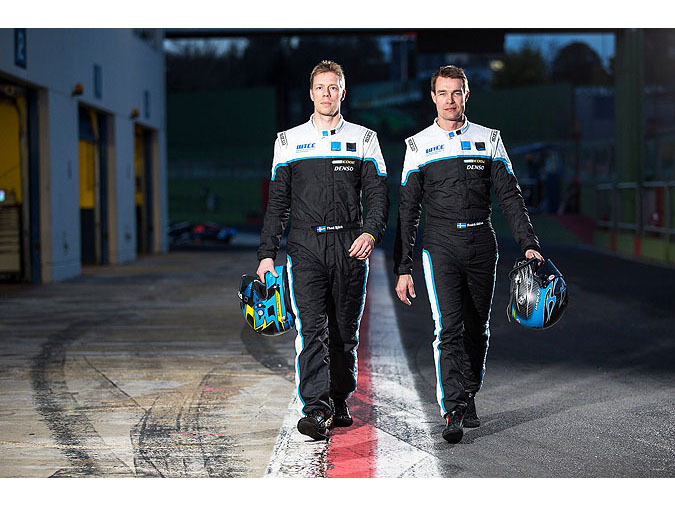 Team-mates Thed Björk and Fredrik Ekblom have raced together for Polestar Cyan Racing since 2012 and are close friends since many years, a cooperation vital for the coming challenges. ”While the pre-season testing in Vallelunga showed promising pace, both me and Thed have been on this level of motorsport for so long that we know that it is too early to draw any conclusions. It will be extremely interesting this weekend to see where we are compared to our competitors that have many years behind them in this championship, while we start with a clean sheet of paper. I am urging to get going and it will be a big moment for us all in the team to start this journey,” said Fredrik Ekblom, three-time STCC champion. ”Our purpose with this programme is to become World Champions. But this year is about following a specific plan to learn, with high discipline required from the drivers, engineers and the entire team in order for the competitiveness not to take over. We have an exciting weekend ahead of us, the first of many, and Paul Ricard is an amazing site with a lot of history to start our new challenge on,” said Alexander Murdzevski Schedvin, Head of Motorsport at Polestar. 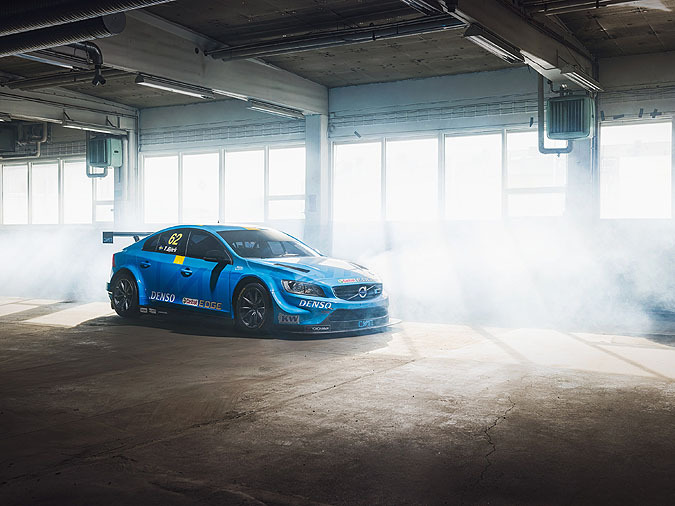 The Volvo S60 Polestar TC1 is an all-new race car built by Polestar Cyan Racing specifically for the FIA World Touring Car Championship (WTCC). The S60 Polestar TC1 is a state-of-the-art race car, weighing a mere 1100 kg and powered by a Volvo Cars Drive-E race engine that delivers 400 horsepower. Unlike competitor race cars, this engine is based completely on the one found in Volvo consumer cars. Polestar is the performance brand of Volvo Cars that comprises performance activities including performance edition cars, performance parts and performance drivetrain optimisations. Volvo Cars acquired Polestar Performance AB in July 2015 as well as Polestar Holding AB, which is the owner of the Polestar trademarks. Volvo has not acquired the racing division of Polestar, now named Cyan Racing and owned by Christian Dahl. The Volvo S60 and V60 Polestar makes the 0-100 km/h sprint in just 4.9 seconds and has got an extensively developed chassis. The car demonstrates Volvo and Polestar’s engineering philosophy of delivering an engaging, precise and confident driving experience. The new generation Polestar Performance Optimisations offer increased mid-range engine performance in combination with supporting changes for the gearbox and throttle response to make the car more dynamic and responsive to drive.